Secret Garden (시크릿 가든) is a Korean TV drama series that was broadcasted in November 2011. It stars top Koreans stars Hyun Bin and Ha Ji Won. The drama is a romantic-comedy-fantasy that tells the story of Kim Joo Won (Hyun Bin), an affluent shopping mall CEO and a seemingly ideal man yet with a certain arrogance and childishness in him. On the other hand, Gil La Im (Ha Ji Won) is a pitiable stunt woman who makes top actresses jealous because of her beauty and body. The two characters met as Joo Won mistakenly identified La Im as the actress that his cousin wanted him to look for. From that day on, he couldn't take her off his mind which made him think he was going insane. He tried to avoid her and keep her off his mind but that only made his yearning grow intensely. When he had finally decided that he would keep her as long as he wants, they were lost in the woods and reached a strange house called "Secret Garden". The ajumma offered them some chicken soup and even gave them some home-made flower wine as gifts. The two characters, without knowing that it was a potion, drank the wine as they thought about their relationship. Weary and exhausted, the two went to sleep without knowing that the following day would then be a blight to them. Next, they were astonished when they discovered that their souls were switched. And that's where the real story began. Joo Won's mom also added spice to the drama as she tried to condemn their relationship. Rain, literally, was also a big part of the story. They later discovered that their body switches every time it rained which led Joo Won to the greatest and most selfish decision he considers that he had ever done in his entire life, that is to give up his life for his one true love. There were many memorable scenes from this drama. Some of them were the "romantic push ups" and the infamous "cappuccino kiss". The kiss at the party was also very romantic and memorable. Some other scenes were just too sweet! Some scenes also made me cry to no end. The scene where Joo Woon risked his own life just to save La Im. This drama is not the typical Cinderella story that we have known. But is gives us that feeling, though. Hyun Bin played the role of a wealthy and handsome man who fell head-over-heels for a girl who will ruin her future,but he doesn't even care about it. How would you like to be wooed by a rich and handsome man who won't leave you even if you literally kick him away? Ji Won also portrayed her role so well. She was able to depict a tough and brawny woman who won't fall easily even if the man is close to perfect,if not perfect. Though this is my favorite Korean drama of all time, I have to say that I was not 100% in love with the ending. I just felt like it did not compensate the previous 19 episodes. Many problems were just resolved without any finals answers and some of them just disappeared in the air. For one, the reason why Joo Woon and La Im were switched wasn't clearly stated. Sure, the dad did this to save his daughter, but save her from what? If that was for the car stunt accident, he was able to save La Im's body after that, so what was the point of the whole thing? However, the happy ending gave joy to me. Some dramas just end with the couple walking away or sitting under a tree and looking at the stars... But this one was different. What I liked about it was it didn't leave the viewers hanging. They showed that the couple had babies and really lived happily. They were not accepted by Joo Won's mom but they were still deeply in love with each other. The cuddling-under-the-snow scene was also very sweet. But the last scene left me hanging... and sad. 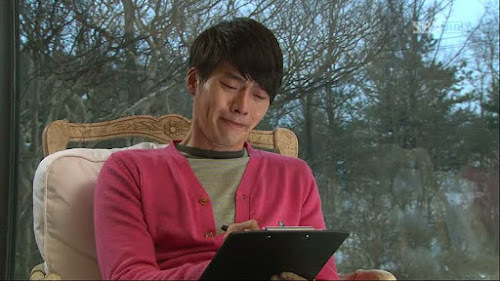 So, Joo Won and La Im have met at the father's wake. But they just didn't remember it. It's sad because they had to wait for over a decade just to see each other again. I strongly recommend this series to people who are a big fan of "Cinderella Stories". Because, admit it or not, all of us have that little Cinderella 'dream' deep inside of us. We all want to be loved more than we love a person. We want to be flattered and we all want to meet that guy who would sweep us off our feet. Secret Garden is by far one of the greatest Korean drama's I have seen. I can't recall how many times I have watched it but one thing is just for sure, I'll never get tired of watching it again.. 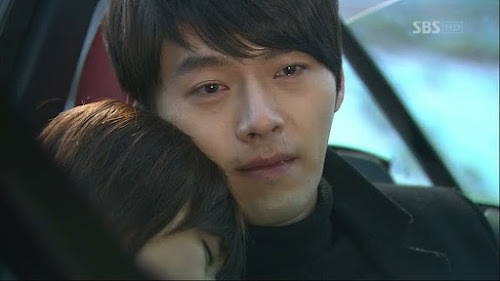 Someday, I hope to meet a man like Kim Joo Won who will go against the odds just for me.  Have you seen this drama? Did you like it?